Celebrating NMW in Nepal – Guest blog by Sajan K.C. 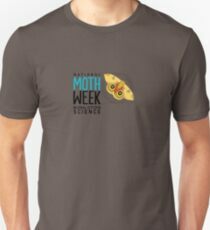 T-shirts, mugs, bags, travel mugs, notebooks, kids clothing and more – all with the National Moth Week logo and 2018 dates are now available for purchase on RedBubble. 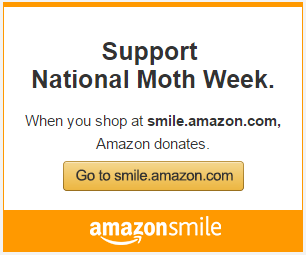 Your purchase helps support the project, and we thank you for it.